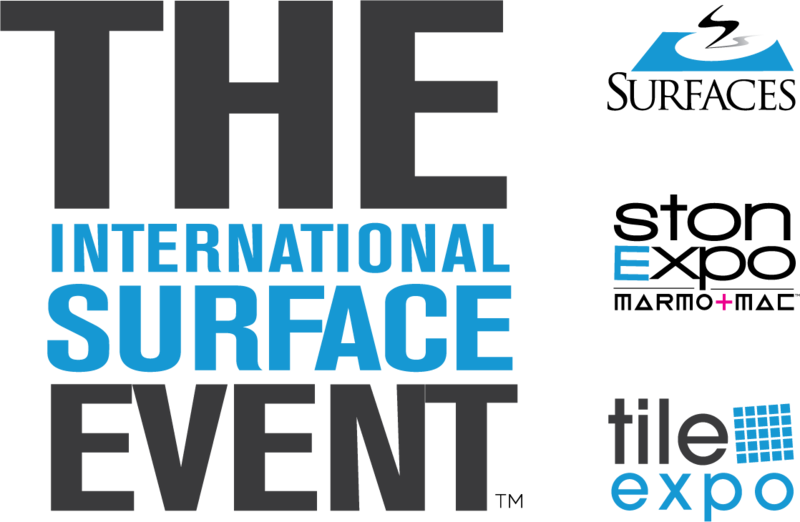 Thank you for your interest in speaking at The International Surface Event (TISE) 2020: SURFACES | StonExpo/Marmomac | TileExpo. In order to ensure we have the most accurate and up-to-date information for your company, please complete this jotform. Please provide a brief description of what you would like to speak on.